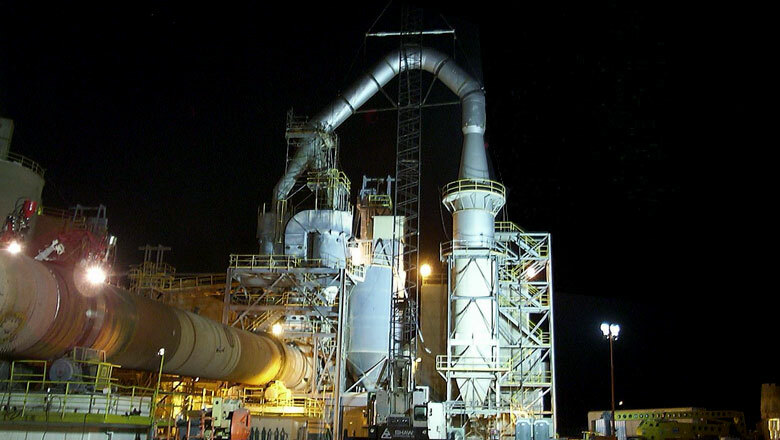 Nevada Cement Company has been manufacturing and distributing bulk and sack cement in Northern Nevada and Northern California since 1964. 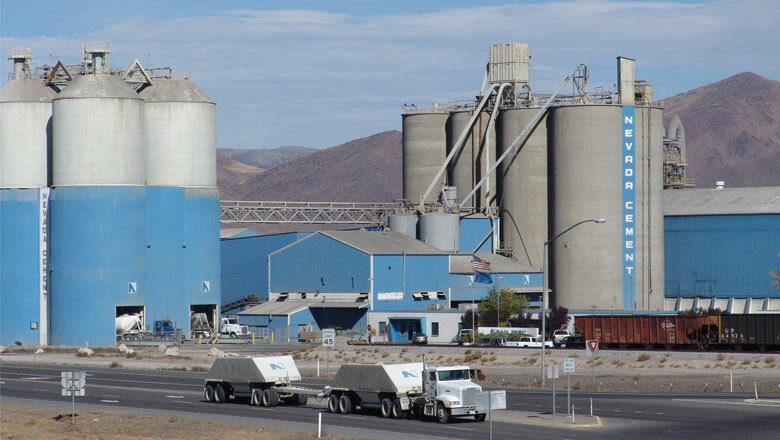 Our cement manufacturing plant is located thirty-five miles east of Reno off I-80 Exit 46 in Fernley, Nevada. Our limestone quarry is located seven miles southeast of our cement manufacturing facility, off Highway 95 Alternate. Currently, Nevada Cement manufactures an all-purpose Type I/II low alkali moderate sulfate resistant cement, Type II/V low alkali high sulfate resistant cement, IP portland-pozzolan high sulfate resistant cement and Class N Pozzolan. 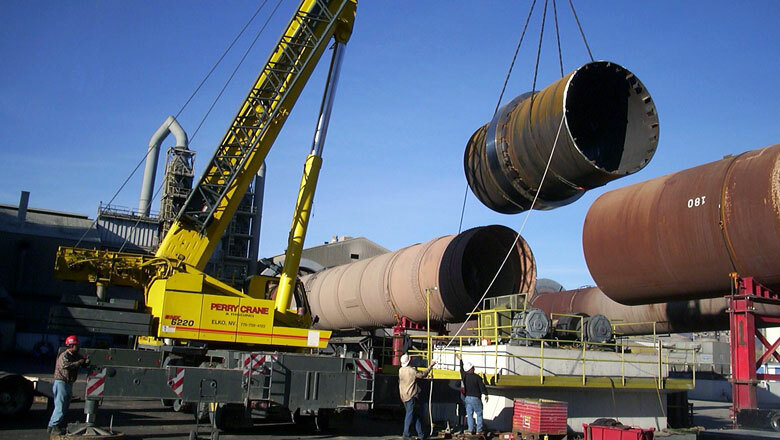 We produce and distribute over five hundred thousand tons of cement annually. Nevada Cement Company has been a longstanding and active member of the Nevada Mining Association. We are a mining company and supplier. Our technical staff provides assistance to mining companies for the development of better, more cost efficient backfill and shot-crete processes. We value our customer base and are always looking for ways to expand our relationships with all those involved in the mining industry.